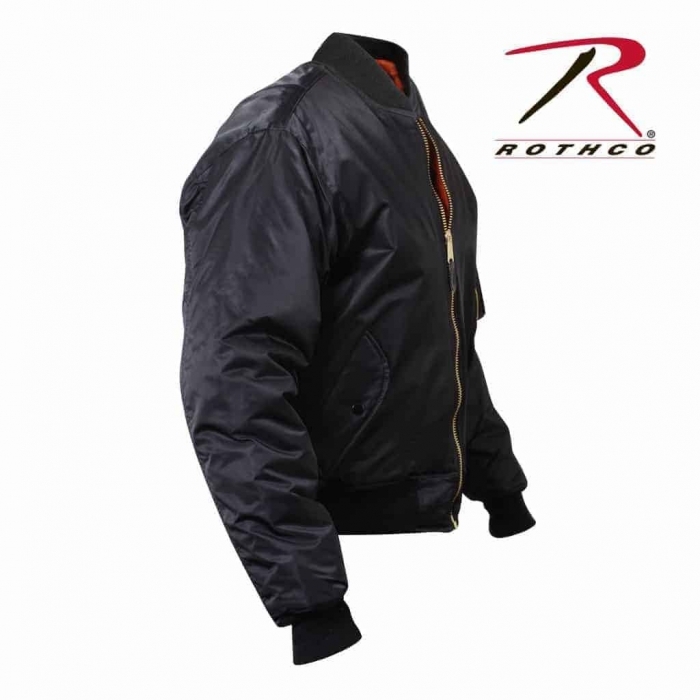 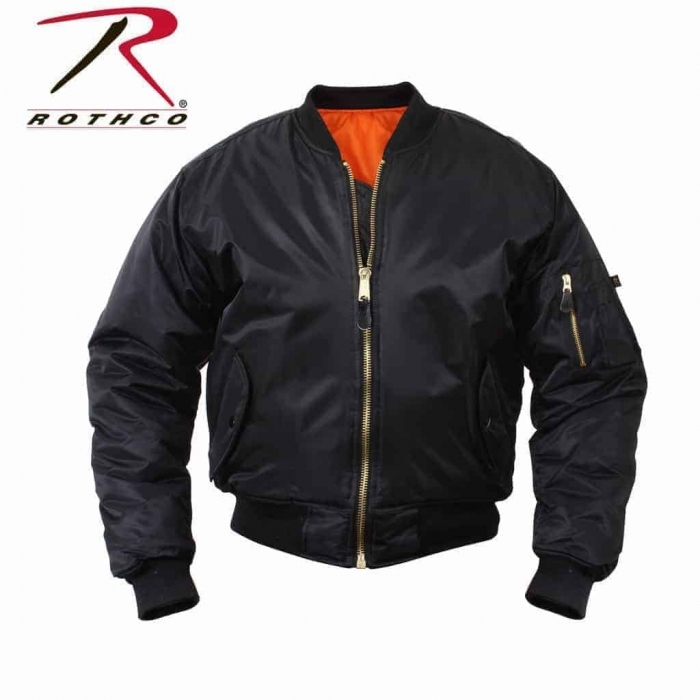 This Concealed Carry MA-1 Flight Jacket is made by Rothco. 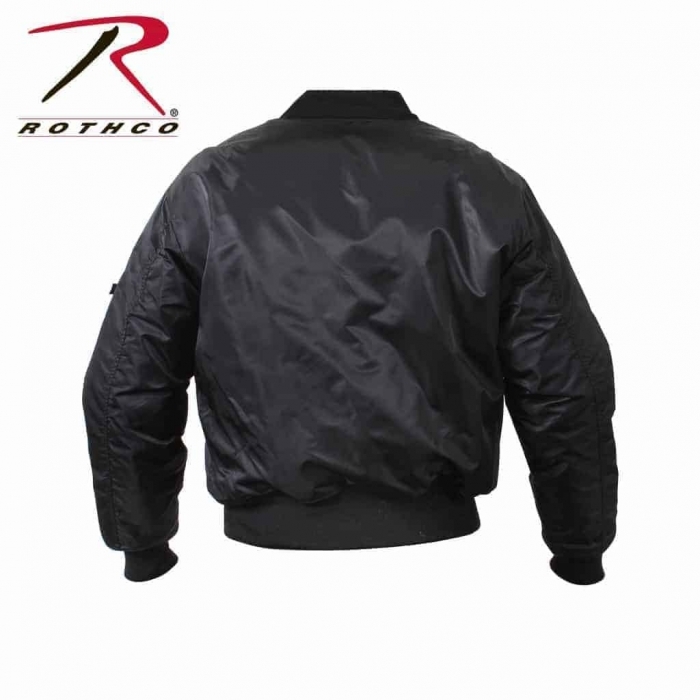 They have Combined the Classic Bomber Style Jacket that we all love with a Tactically Designed Concealment Jacket with Multiple Pockets. 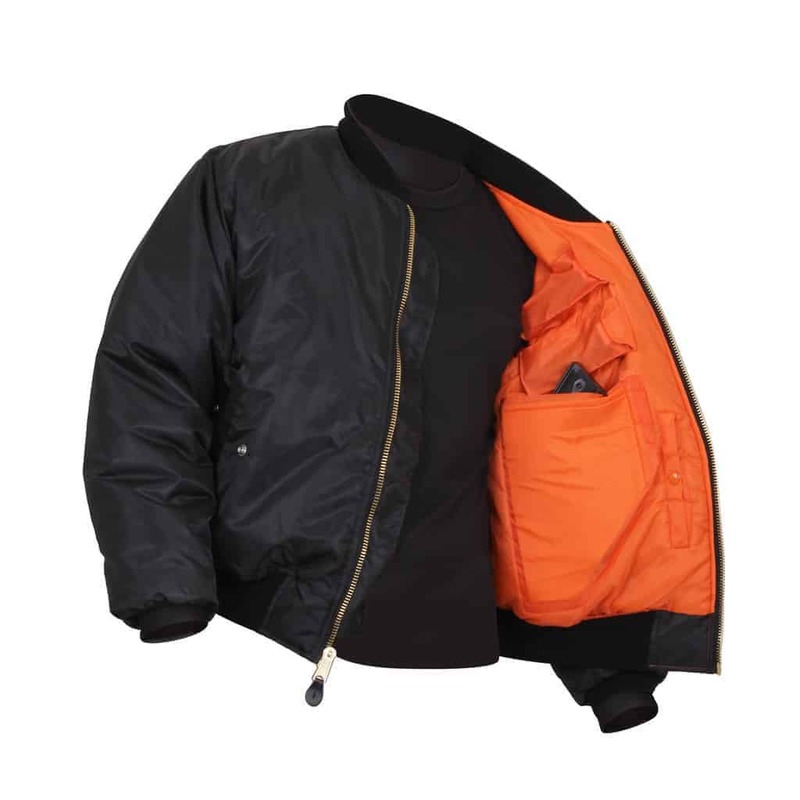 It has 2 Concealment Pockets & 4 Magazine Pouches. 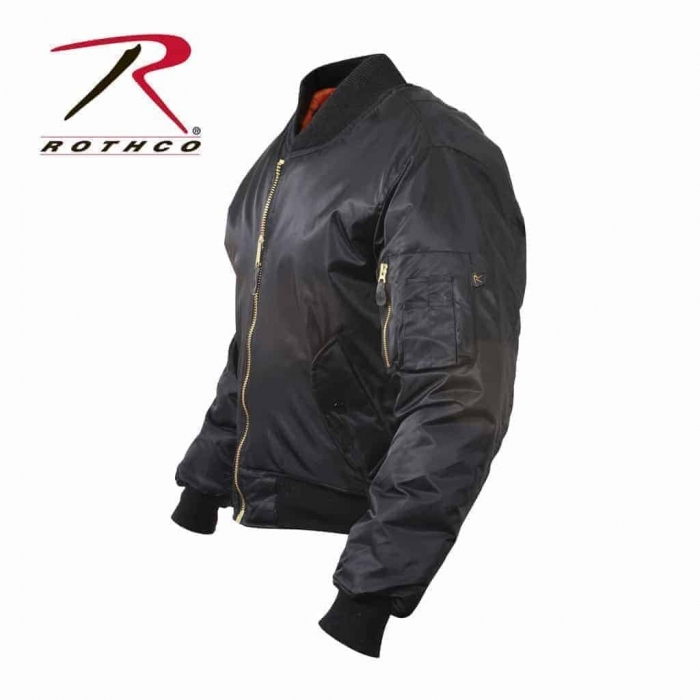 It was Designed for both Left & Right Handed Users. 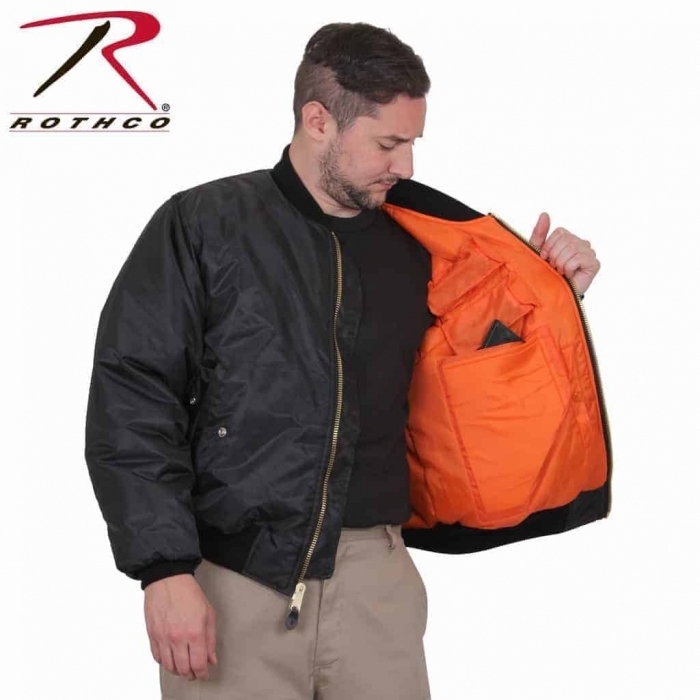 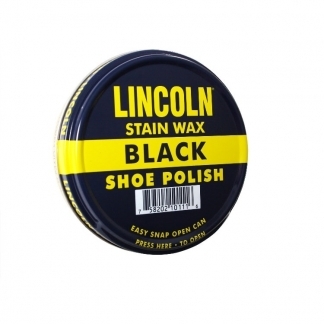 The Concealment Pockets are Padded & have Hook & Loop Closures to Safely Protect your Piece. 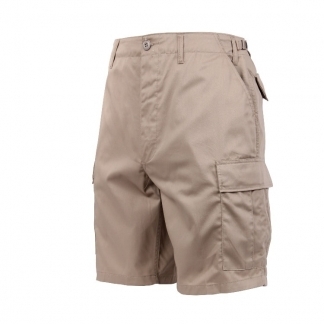 The Pockets Measure 7.75″ x 10.5″ and they can Accommodate just about any size Pistol. 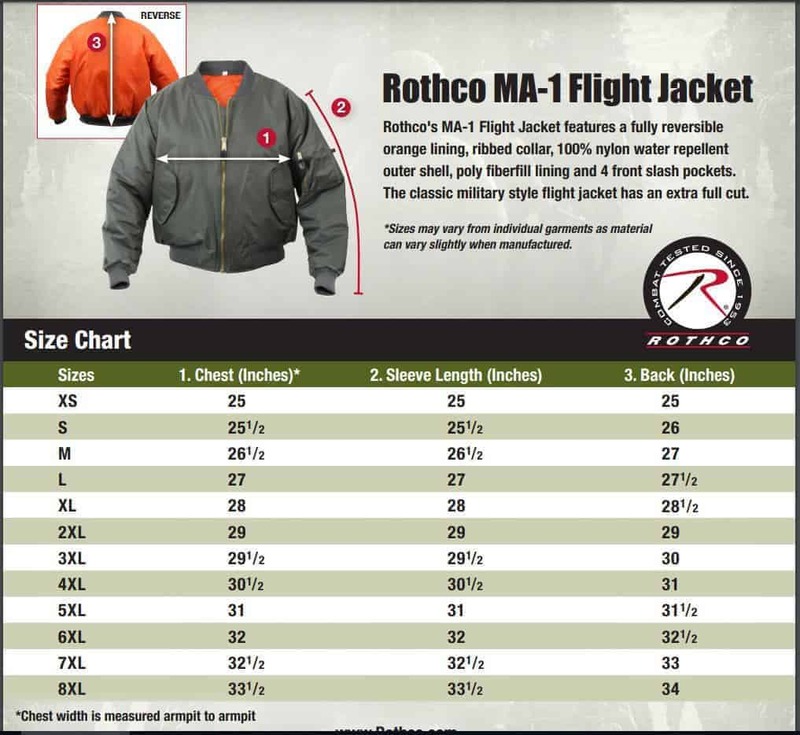 It still has 2 Interior Pockets with Snap Closures & 2 Exterior Pockets with Snap Closures as well. 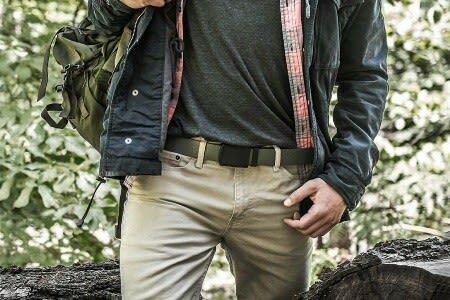 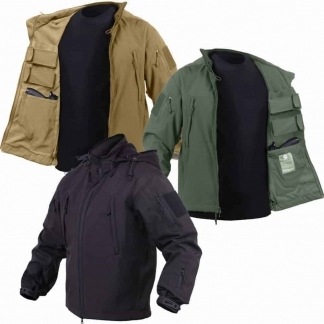 Plus it has a Utility Pocket on the Sleeve that Can Secure your Tactical Gear with a Zipper.